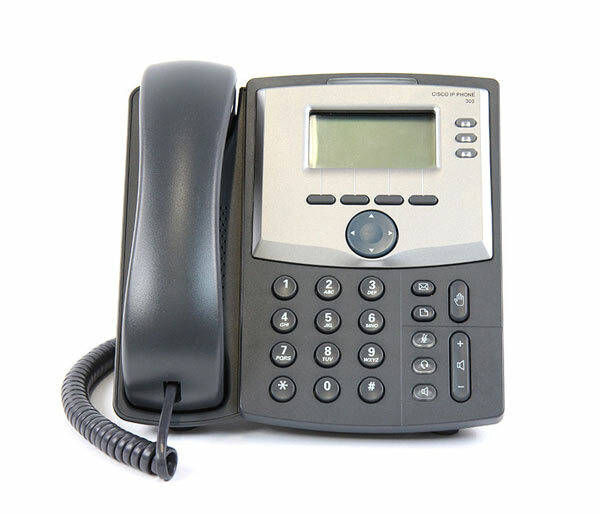 seamlessly with your Vitel Global business service. 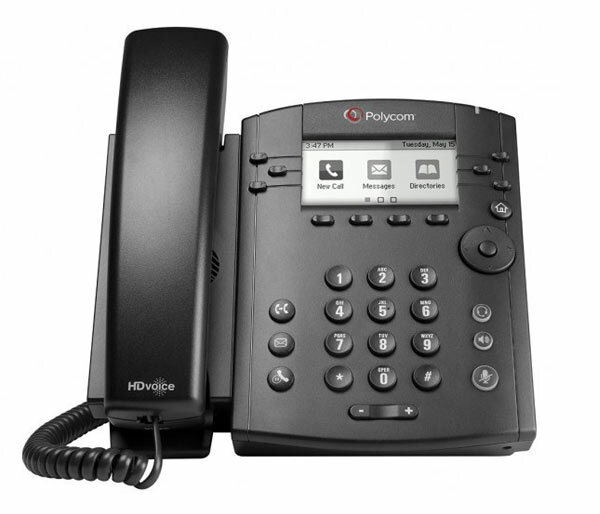 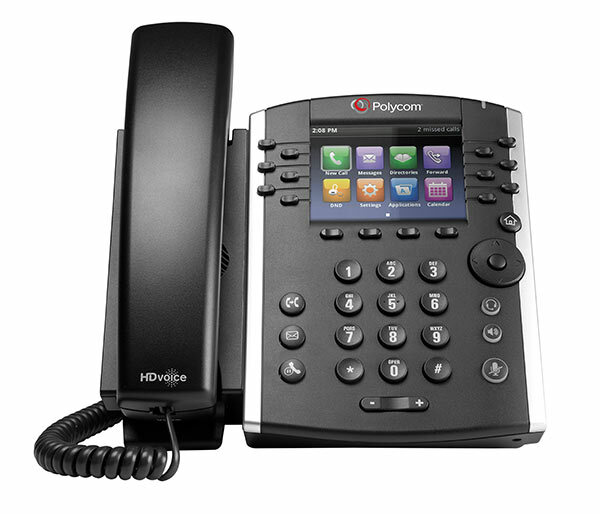 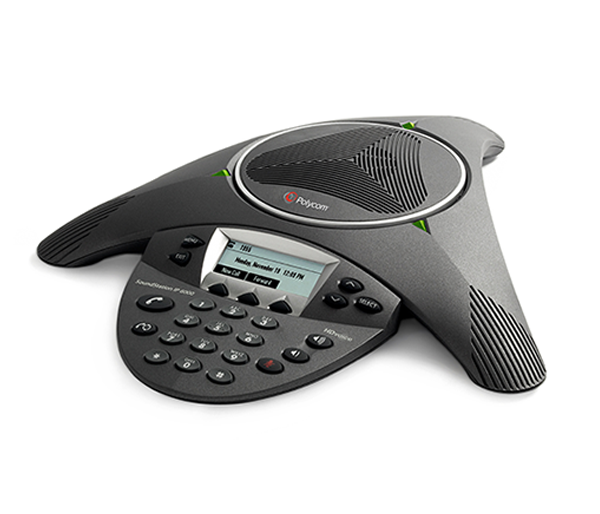 * Choose between a Cisco IP phone or Polycom SIP phone and enjoy savings on all your orders. 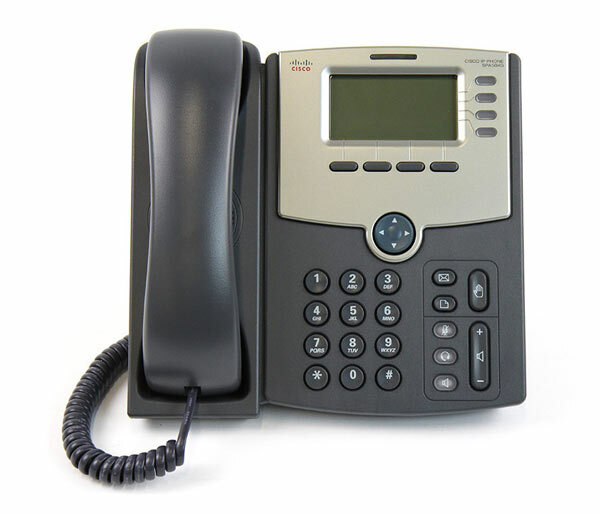 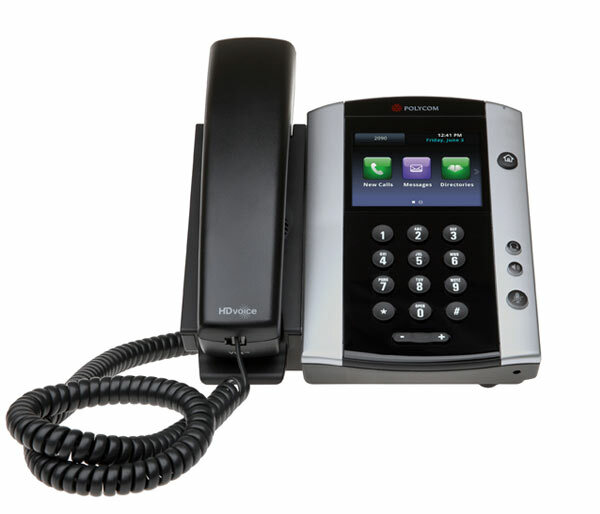 Simplify and improve communications with Cisco Small Business SPA500 Series IP Phones. 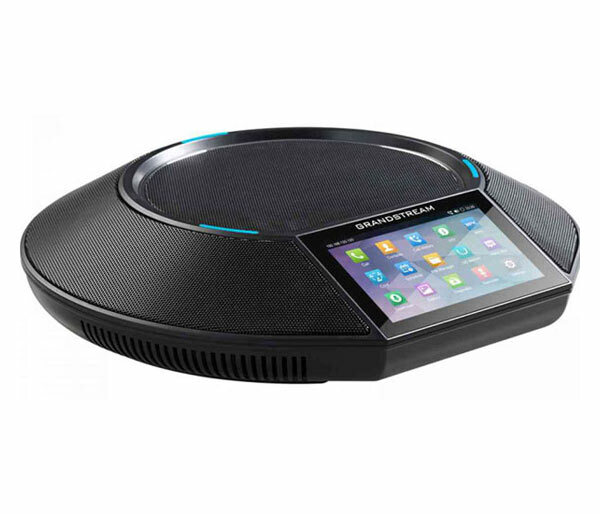 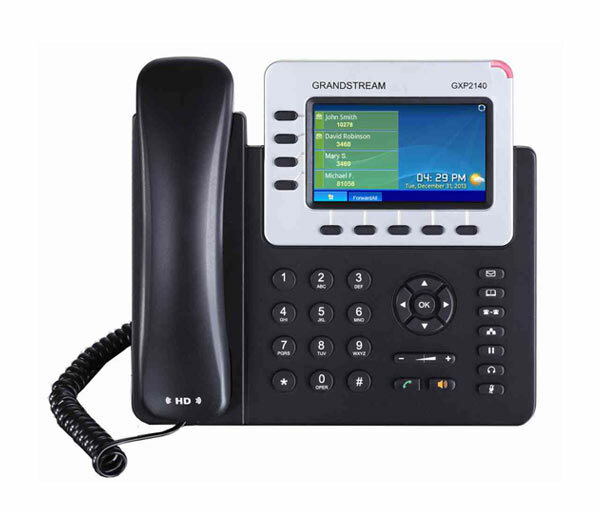 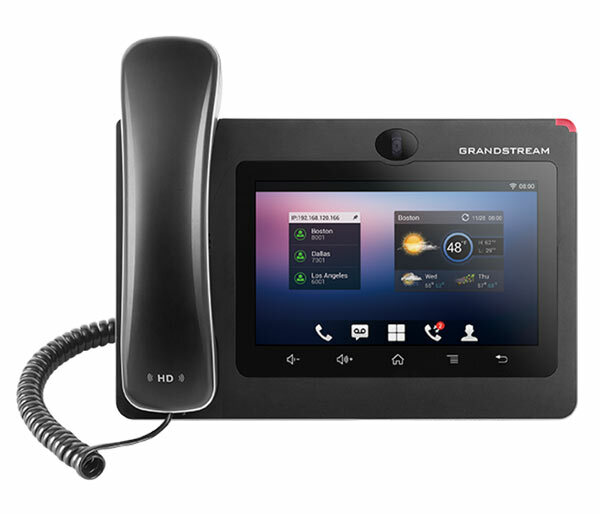 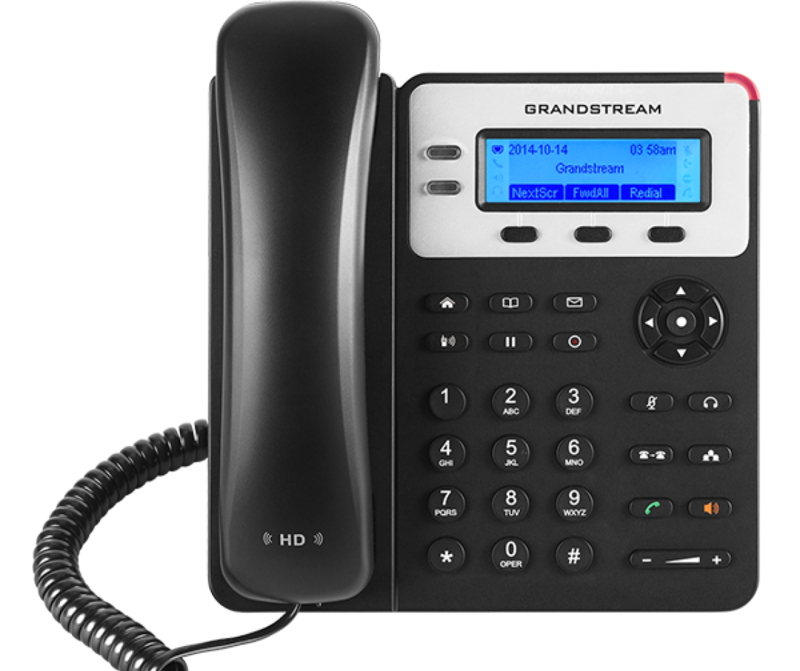 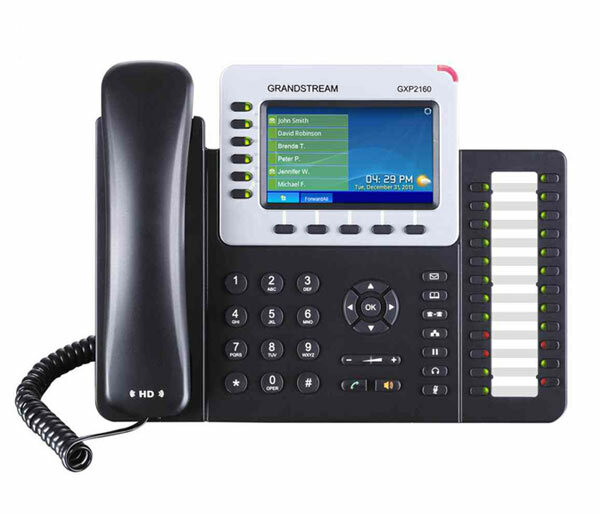 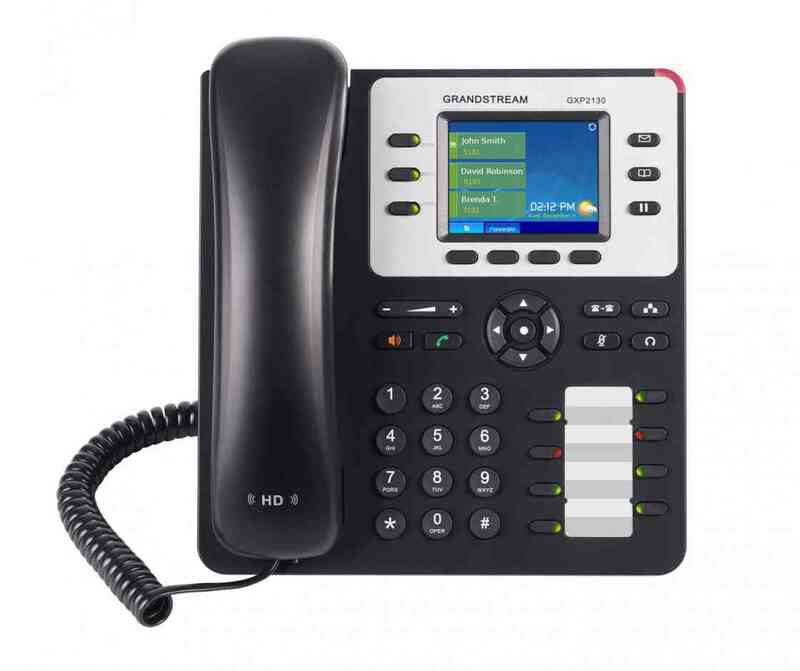 The GXP1620/1625 is Grandstream's standard IP phone for small businesses.